NEW Canik TP9SF Elite Combat chambered for 9mm. Pistol comes with Salient threaded barrel, Salient mag well, and fiber optic sights. 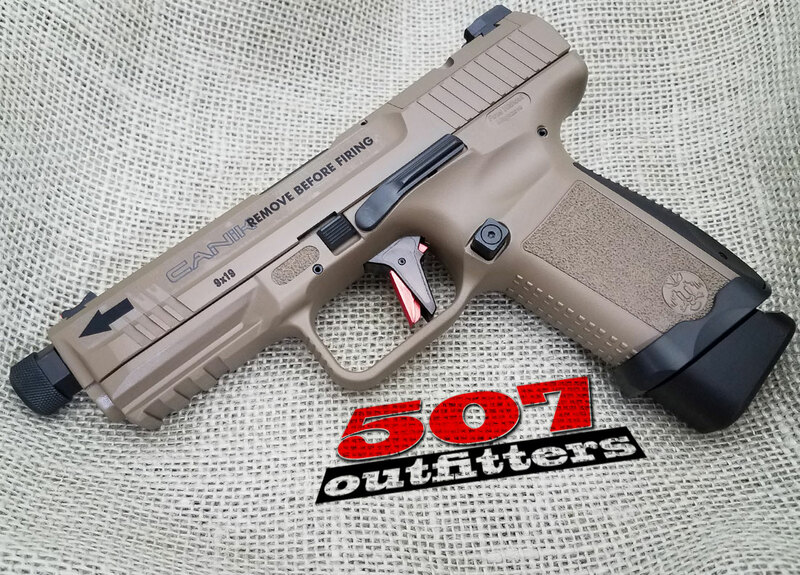 Available at 507 Outfitters in Easton, PA. We also carry other Canik firearms. Contact us for pricing and availability at contact@507outfitters.com or call us at 610-438-4780.